(Reuters) - Comcast Corp offered $65 billion on Wednesday for Twenty-First Century Fox Inc media assets, emboldened by AT&T Inc prevailing over the Trump administration's attempt to block a merger with Time Warner Inc . 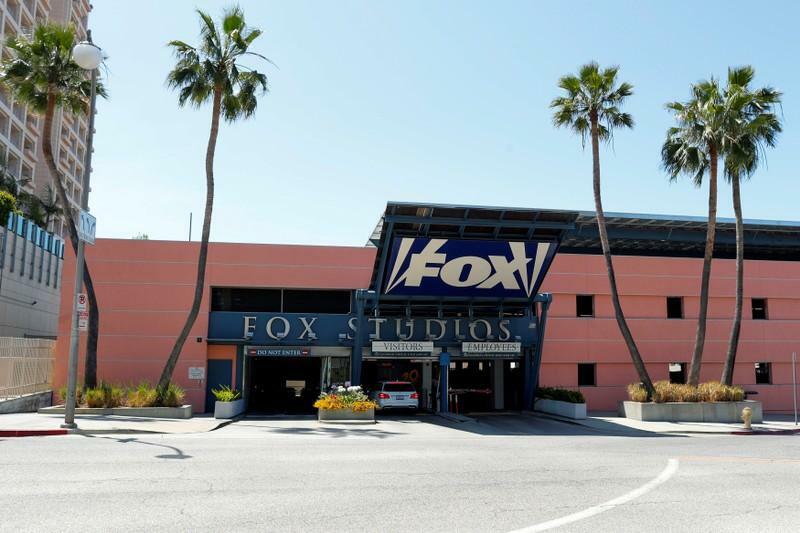 The all-cash offer for Fox's movie and TV studios and other assets including the X-Men franchise, opens a war with Walt Disney Co , which has bid $52 billion in stock. Comcast is expected to lead a wave of traditional media companies trying to combine distribution and production to compete with Netflix Inc and Alphabet Inc's Google. The younger firms produce content, sell it online directly to consumers and often offer lucrative targeted advertising. AT&T won a court victory over sceptical U.S. antitrust regulators on Tuesday when a federal judge allowed it to buy Time Warner for $85 billion, which was widely taken as a green light for Comcast to submit its expected bid. Comcast may face more difficulty than AT&T and other would-be acquirers, though, since Comcast already has its own TV and movie studios in the NBC Universal division, a content overlap AT&T-Time Warner lacked. Justice Department lawyers who tried to stop AT&T's $85 billion deal expect consumers will lose out as bigger companies raise prices, and some lawyers saw that as a concern in a Comcast-Fox deal which would put two movie studios and two major television brands under one roof. "One cannot ignore the fact that there's less independent content to go around," after the AT&T deal, said Henry Su, an antitrust expert with Constantine Cannon LLP. "Any deal that's coming down the pike that's not baked yet knows the government's playbook. They know what the government is concerned about," he said. "They can learn how to structure a deal to make it more palatable." Disney itself has "surgically" structured a transaction that "might be doable," avoiding Fox Broadcasting and big Fox sports channels, U.S. antitrust chief Makan Delrahim said last week. Comcast may have a tough time winning over Fox's largest shareholder, Rupert Murdoch's family. They own a 17-percent stake and would face a multi-billion dollar capital gains tax bill if he accepted an all-cash offer from Comcast, tax experts have told Reuters. Craig Moffett, an analyst with MoffettNathanson, said in a research note that Disney could prevail for other reasons. "Disney has the superior balance sheet, cost of debt, equity and rationale to emerge victorious over Comcast in a bidding war,” Moffett said.